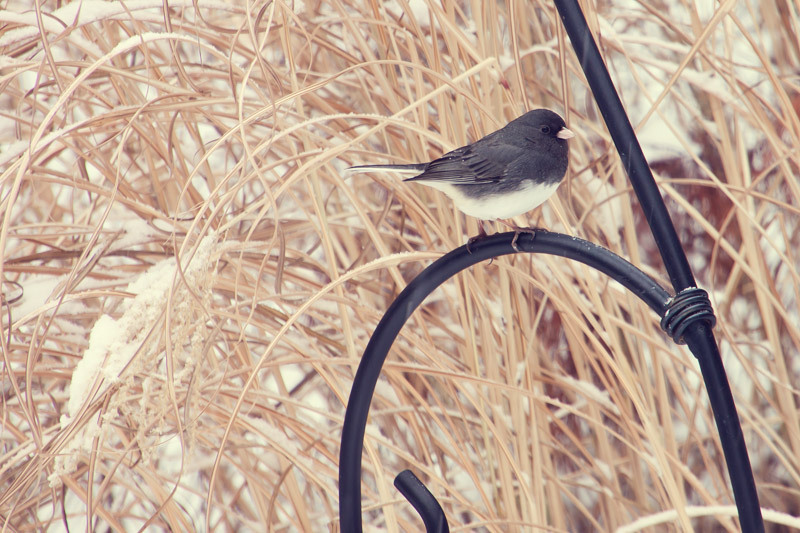 Apparently snow days are really good days to get shots of birds. 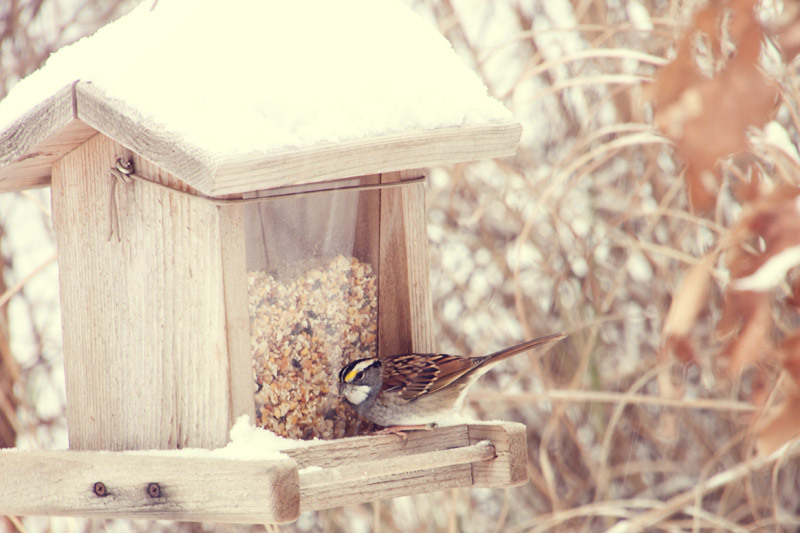 Go and stake out a bird feeder when it’s snowing and you’ll see tons of them. 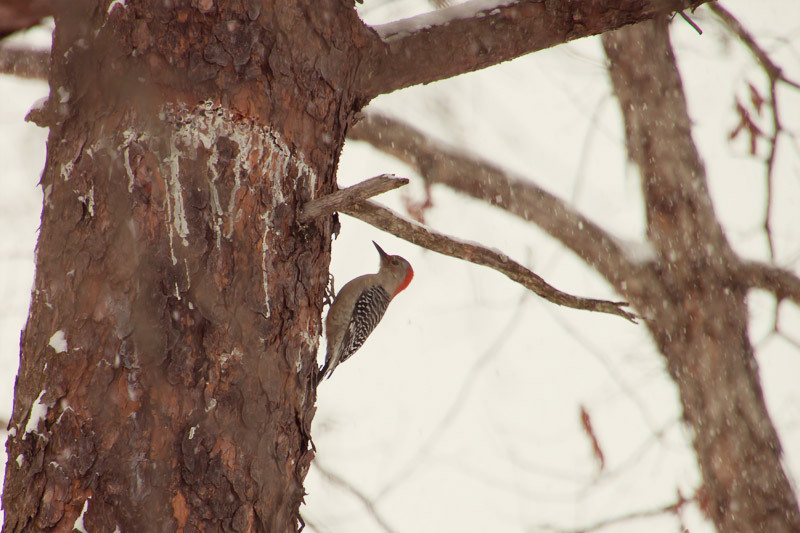 I was elated to be able to get a shot of a Woodpecker with my new 270mm lens. I wish I could have gotten in closer for a better shot, but it flew higher when I tried to move closer to the tree. Also? 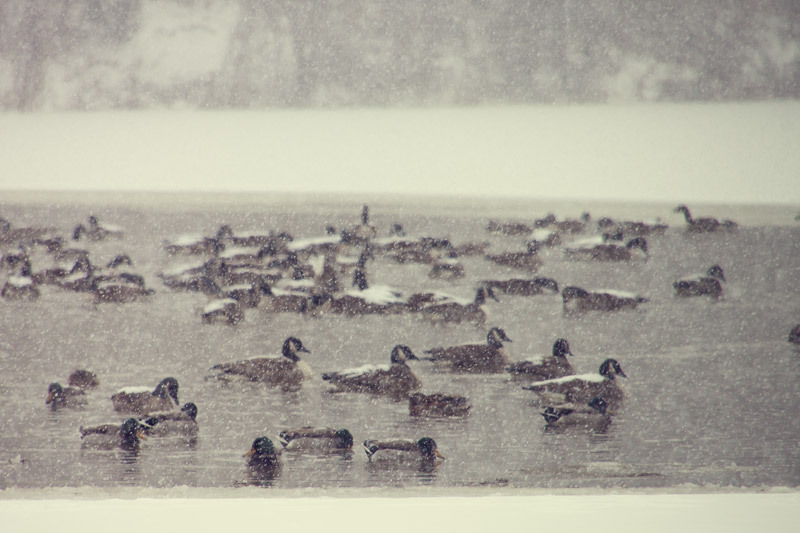 All those ducks and geese sounded pissed off. That lake is pretty large, and normally they stay very far away from each so I don’t think they were happy being fenced in together. Plus, can you imagine flying thousands of miles to get away from this weather and then still having to deal with ice and snow. 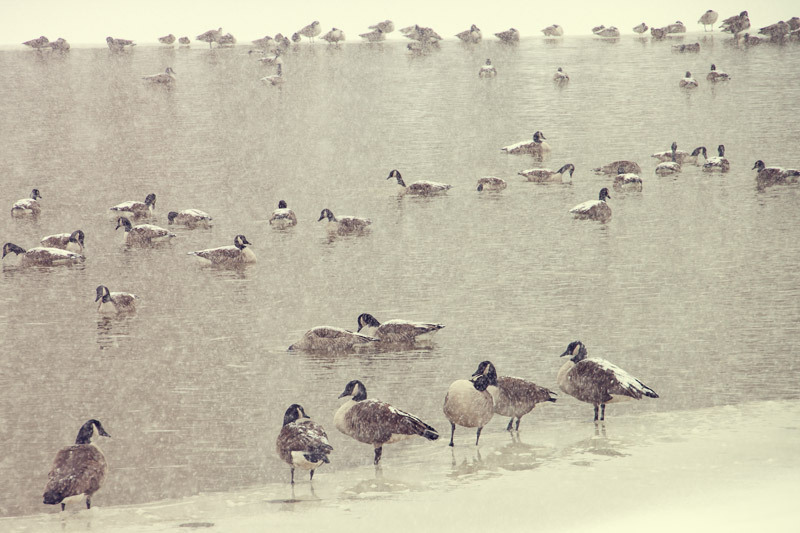 Poor birds.